In this article, we're going to walk you through how you can share or embed a training package to your website or social media page. 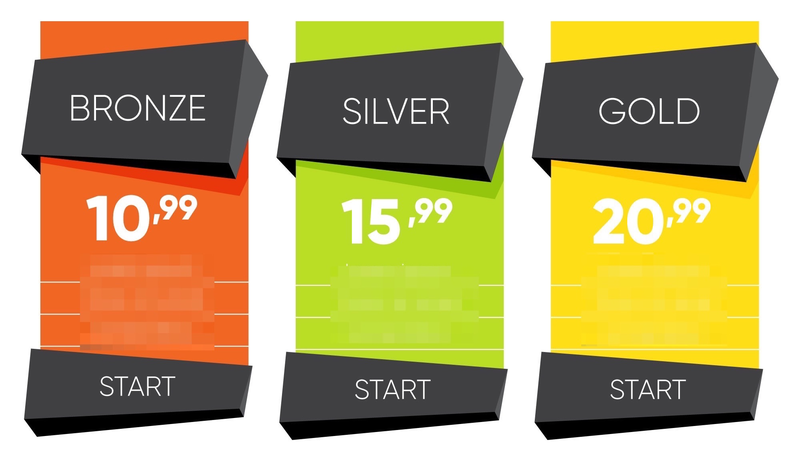 Let's assume you are selling three plans on the website: Bronze, Silver and Gold. Click on the training package (for example: Bronze) that you created on TrainerFu and copy its link. <a href="your-training-package-link-goes-here"><button>Start</button></a> into the space for button. Tip: You'll need to replace the link in the button with the actual link of the package that you want to sell. That's it. You can now start onboarding leads and start training clients. NOTE: You'll have to create different training packages for every plan that you sell on your website, and link them with the corresponding "Start" buttons.